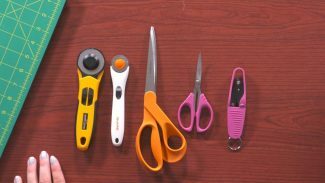 There are many different tools and supplies that sewers use every day. 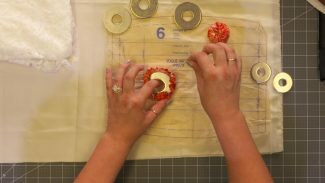 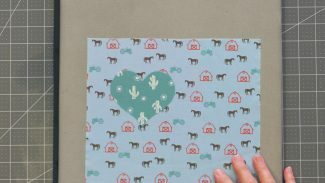 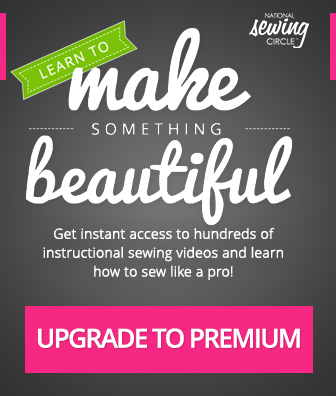 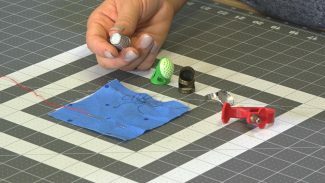 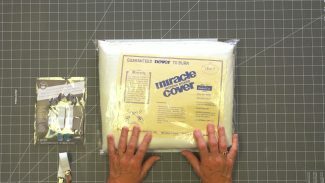 These videos demonstrate how to use important sewing tools most efficiently, as well as ideas for new tools you should introduce into your sewing box. 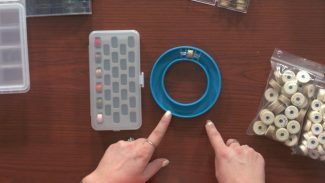 When it comes to sewing, no one likes to have to stop in the middle of a project to wind a new bobbin. 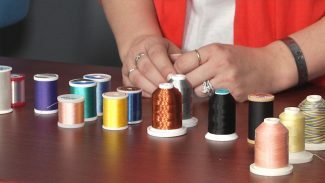 This is why it is handy to have several pre-wound bobbins available during each project. 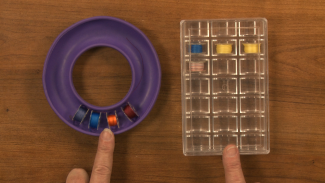 ZJ Humbach shares several ways of how to store bobbins so you will always have one available.